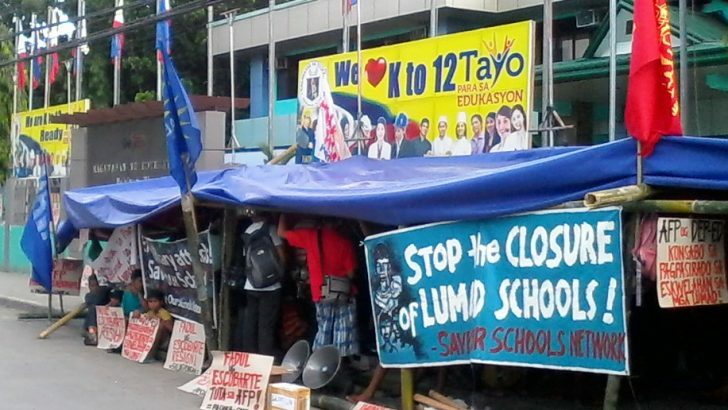 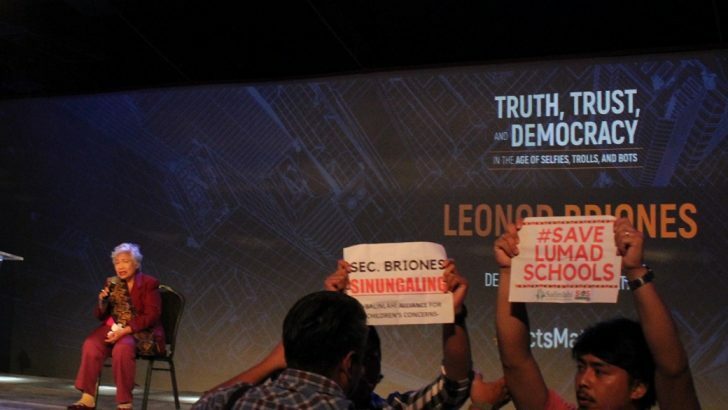 Protesters hound Education secretary Leonor Briones as she refuses to acknowledge the Lumad schools issues. 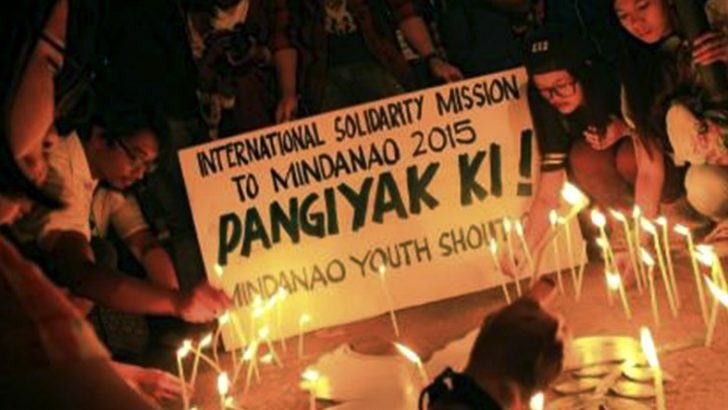 Are we anywhere near peace in Mindanao? 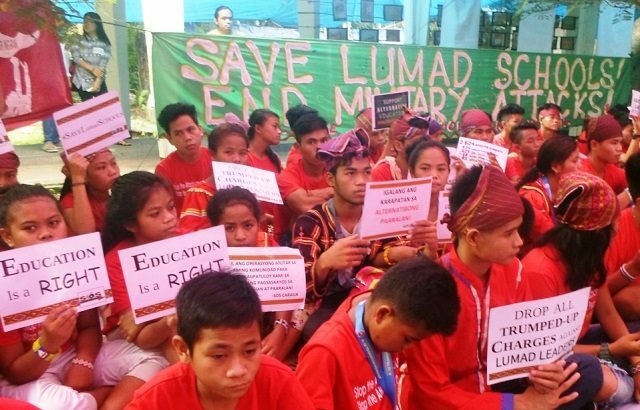 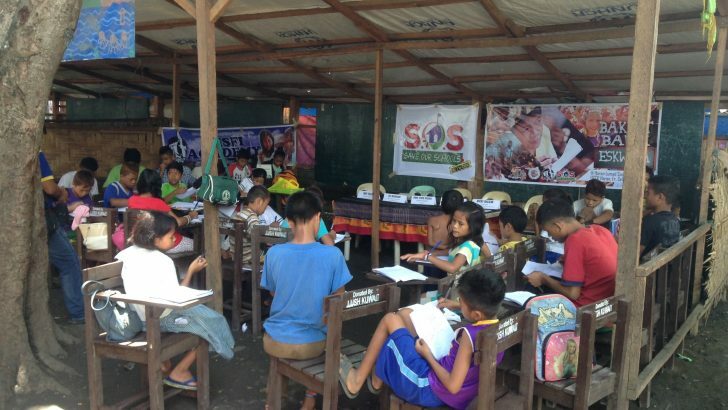 Lumad chiefs say they will not leave until their children are back in school.